Transportify is your trusted partner for affordable delivery service from Manila to Subic. We cover Metro Manila and key nearby cities. Find pricing information in the table below. Get the best rate on truck rental prices from Transportify! Avail trucking service from Manila to Subic for just P2,700 when you booked L300 Van and six-wheeler closed van that costs only P6,300. We are the best providers of provincial delivery from Manila to Subic and key provincial cities. Explore our cheap truck rental prices for Manila to Subic today. Transportify offers all types of logistics solution to many businesses in Subic including delivery of automotive supplies, food products, distribution of packaged goods and many more. No hidden fees. No surcharge. The prices you are shown above are all inclusive of fuel, parking, tolls, driver, and truck. If you have any questions, live chat with us at the button below. We are open 24/7 and will answer your chat quickly! Transportify provides affordable delivery service from Manila to Subic. 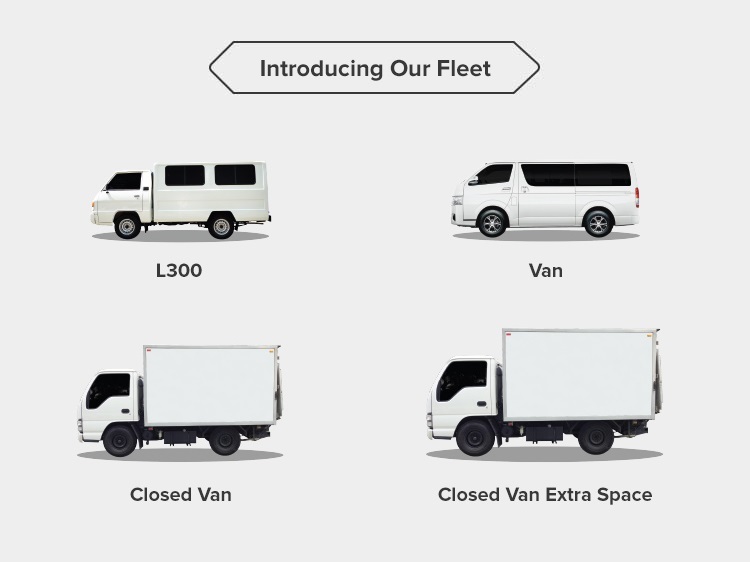 Our truck rental prices is inclusive of fuel, parking, tolls, driver and truck makingTransportify the cheapest provincial delivery service provider. It's not wondering customers are always choosing Transportify's trucking service from Manila to Subic.